Partners Dog Training has been helping dogs develop a delightful relationship with their Pet Parents since 1997. Our experience is unparalleled in the industry. Rest assured, if we can’t train it, no one can. Training Camp helps with puppy manners, basic obedience, and some basic behavioral issues. If you need help with more difficult behaviors check out our Behavior Camp or Aggression Camp. At Partners, we succeed with more dog training cases than any other dog training school in the country. The fact that thousands of dogs have gone through this program makes us uniquely qualified to correct any problem and take obedience to stellar levels. Fast track goals. Maintain our work. Training Camp fast tracks any training you desire. 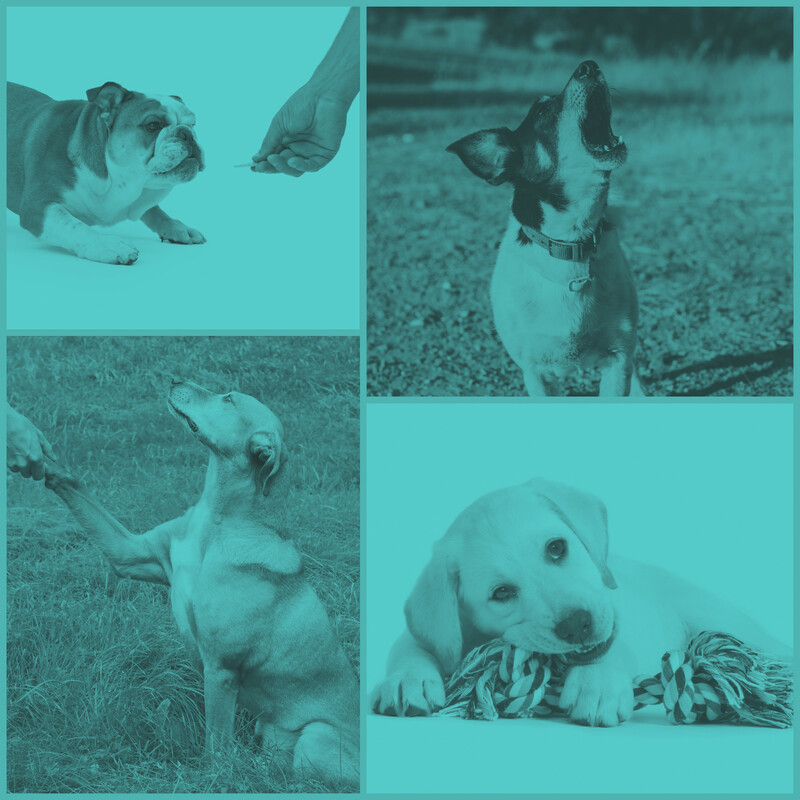 Everything from Basic Obedience, to puppy manners, basic behavioral issues, and more!. Training Camp features multiple training sessions every day, socialization work, and programs customized to your dog’s needs to reach the goals you’ve set. All shapes and sizes. All problems. Every dog is different. At Partners we factor in personality, breed, age, and many other variables to come up with the best path to reach success. The key is cooperation and transparency with us, as well as listening to our guidance moving forward. Training Camp’s strategy is built on the foundation of repetition and consistency. 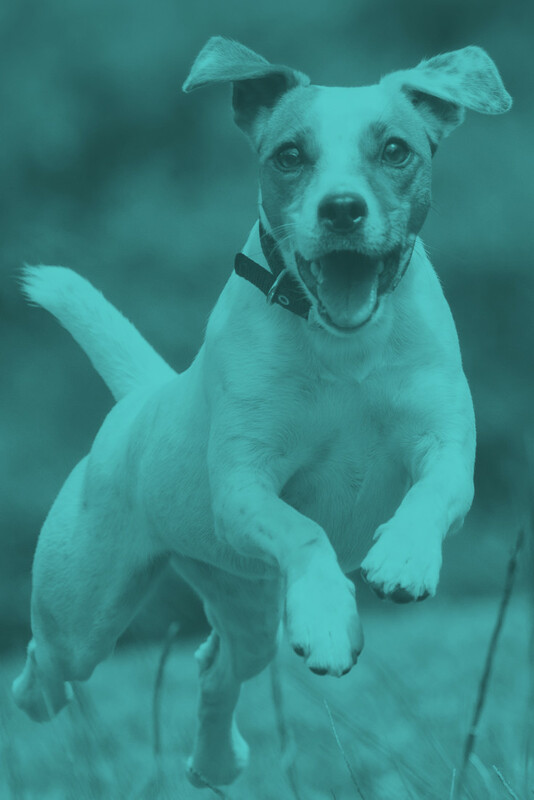 While staying with us, we will build a solid foundation with your dog, using positive motivation to correct problems and increase positive behaviors. Need a price qoute or Have another question? At the beginning of Training Camp, we do an introductory lesson. This gives you an opportunity to meet us and see how we train. This also gives us an opportunity to meet you and your pup in order to see if we are the best fit for you. During this stage, we obtain all vaccination records as well as further details into your dog’s background. Lastly, we assess your goals in order to keep training consistent and effective across the board. Next, your dog will start their training. In Training Camp, your pup will have an hour of training each day with a pro trainer. In between training sessions, your dog will be crated on the Training Floor. This practices a behavior called “modeling” which is when the training happening around them actually rubs off on the dog watching. Or your dog can go into All Day Play, where they can socialize, play, and practice proper manners whenever they aren’t being trained. During the training period, we would like to see you once a week for a 30 min-1hr. demonstration session. During this time, your trainer will go over what has been happening, what we have had success with, and where we are having difficulties. The last step is to transition the training we have instilled over to you. This is probably the most critical step as it involves teaching you to maintain the behaviors we have established at the school. Over a private lesson and 4 Pet Parenting Group Classes, we will guide you through the process of managing your dog through all types of scenarios. As we say, 90% of our job is training you. We can get your dog to sing the ABCs, but none of that matters if the training doesn’t transfer over to you. During this stage, we require consistency and dedication on your part to ensure your dog doesn’t revert back to old, bad behaviors. Limited to dog/people friendly dogs, subject to trainer approval. “Sophie has been going to Daycare at Partners for a couple of years. She LOVES the new All Day Play!! !” -Ginny S.
The staff is friendly and knowledgeable, you can really tell they love what they do. Amazing! They turned my life around when I started doing training with my VERY stubborn Basenji. Partners has taught me to take control of my home and do it in a positive uplifting way so Sophie enjoys everything now! HIGHLY SUGGESTED! I cant say enough about the caring, professional people that make up the awesome team of trainers at Partners. Not only are they extremely knowledgeable but patient and caring as well with each and every dog and their family! Want to hear Directly from our clients? If you don’t see the problems you need to work on here check out our Behavior Camp or Aggression Camp. There is a minimum age restriction of about six months which allows time to get all of their vaccinations done. However, there is no maximum age restriction because, despite the saying, you can teach an old dog new tricks. Generally speaking, we suggest two to three weeks. However, it depends on what issues you are having, how old your dog is and what your goals are. There is no way we can give a definitive answer without seeing your dog first. While you can teach an old dog new tricks, it takes a little longer and requires a lot of repetition. How much actual training is done every day? Want more training? Check out our Behavior Camp or Aggression Camp. We train ALL BREEDS and MIXES. We will also work with Wolf Hybrids under certain situations. READY TO START Training CAMP!